Time to update on the last couple weeks over Christmas - will these be the last birds of the year? 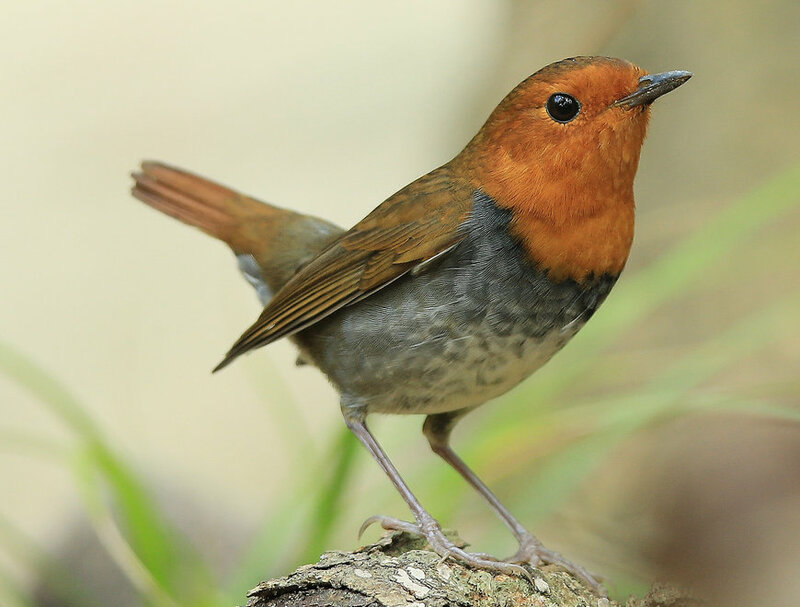 Thanks to the Taiwanese birdwatcher for pointing out the Japanese Grosbeak among the Chinese Bulbuls at Taipei Botanical Garden. Note to self: check out the Chiang-kai shek Memorial/Liberty Square - sounds better than imagined. 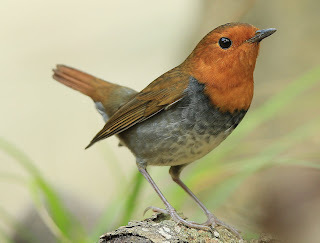 Not far away, at the Youth Activity Center in Jinshan, we went to inspect a rather dark-breasted Red-throated Thrush, lots of debate on what exactly it was. Resisted the temptation to drag ourselves to Wuling farm for Japanese Waxwing, Guandu for Black-backed Kingfisher, or Hua-jiang Bridge for a Bean-Goose. Instead (slow) endemic hunting in the usual spots was on the menu. At the mammal-rich Lotus Pond, Taroko Gorge, a Black-faced Bunting cruelly raised my hopes of a Yellow-breasted. That, and the Baer’s Pochard reported in my neighborhood may a treat for the new year.